Legal use of cannabis doesn’t necessarily make it safe. Using cannabis can have effects on health, learning, relationships, fertility, pregnancy and children. This resource summarizes the current knowledge about the effects of cannabis. It does not focus on any potential therapeutic medical benefits of cannabis. The cannabis plant can grow wild, and may be grown outdoors and indoors. 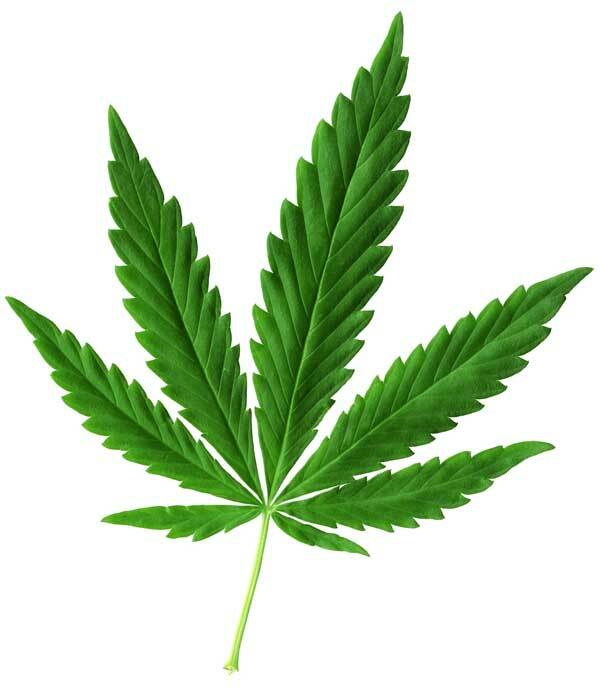 Marijuana is a common term for cannabis in the form of dried flowers, leaves, stems or seeds. Other common terms are weed, pot and grass. Hash and hash oil also come from the cannabis plant. There are more than 700 chemical compounds contained in the cannabis plant. Tetrahydrocannabinol (THC) is the chemical that makes people feel high. Cannabidiol (CBD) is known for its medicinal qualities for pain, inflammation and anxiety. In contrast to THC, CBD does not make you feel as high. The medicinal effects of some strains are being studied, especially those with higher amounts of CBD. There are different types of cannabis and the effects depend on the amount of THC, CBD, other chemicals, and their interactions. The THC content in cannabis has increased over the past several decades. Oils have the highest percentage of THC. For example, the THC content in edible cannabis products can vary widely, and can be potent. The dried flowers of the cannabis plant can be smoked, inhaled as a vapour, or added to foods or drinks. The oils can also be put in creams, and other products that are applied on the skin. When cannabis is eaten in products, such as brownies, the effects are not felt right away. This may cause some people to eat more than they originally planned. There are many types of cannabis products. The effects of heavy use (1 or more joints per day) can last for several weeks, and even for years after stopping use. Evidence is showing a possible association between heavy regular cannabis use and the risk of developing, or worsening mental health symptoms. For people at high-risk for mental health issues such as personal history of mood and anxiety disorders, or a family history of mental health disorders, the use of cannabis can increase the risk of developing a mental health disorder and increase the severity of the symptoms. In particular, there is a risk of a psychotic episode after cannabis use for those at risk. Smoking tobacco and cannabis together (e.g. adding tobacco to cannabis joints) may increase cancer risk. Most people who smoke cannabis inhale more deeply as they hold the smoke in longer, exposing their lungs to more cancer-causing agents. There is increasing evidence that cannabis is harmful to early brain development especially if used before the age of 25 years. Further studies are required to determine the full impact of early cannabis use on long- term outcomes, and its association with academic and employment success. There is no known safe amount of cannabis use in pregnancy and when breastfeeding. Cannabis use may affect the ability to become pregnant. For example, heavy cannabis use has been linked to changes in menstrual cycle for women, and lower sperm count and poorer sperm quality in men. Some studies have shown that cannabis use may have some negative effects on pregnancy. For heavy cannabis users, and those who also use tobacco, cannabis may increase the risk of preterm birth. Cannabis is often used with other drugs, such as alcohol. Alcohol and tobacco have very negative effects on pregnancy, and on the health of the fetus. Some women report benefits from using cannabis to treat morning sickness during pregnancy. However, due to potential harms to the pregnancy, fetus and the mother, safer treatments should be discussed with a health care provider. Pregnant women should take care of their health by eating well, taking prenatal vitamins, being physically active and getting rest. Seek advice from your prenatal care provider about the risks of your cannabis use before and during your pregnancy. Remember to start prenatal care early. Cannabis smoke contains many of the same harmful chemicals found in cigarette smoke. Smoking cannabis can reduce the supply of oxygen and nutrients to the fetus. Some studies show effects on the newborn such as lower birth weight, lower alertness and slower growth of the new baby. Cannabis has not been linked to birth defects. However, the effects on the developing brain may be lasting, as the baby grows to an adolescent and adult. When a breastfeeding mother uses cannabis, THC passes into the breast milk and is taken into a baby’s fat cells and brain. It can be stored for weeks. Some research found that infants exposed to THC through breast milk had slower motor development (affects baby’s movements and responses). More studies are required to determine the true effect of cannabis exposure when breastfeeding. Breastfeeding is still the healthiest choice for your baby. Until further information about the potential harms is available, it is recommended that women stop using cannabis while they are pregnant, or while breastfeeding.